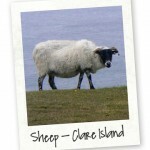 Here are a few images I captured on a day cycling around Clare Island. 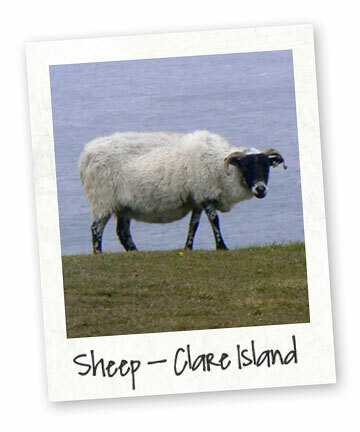 It was a great day out, you can hire bikes on the island and a day is just enough to whet your appetite for a return visit. 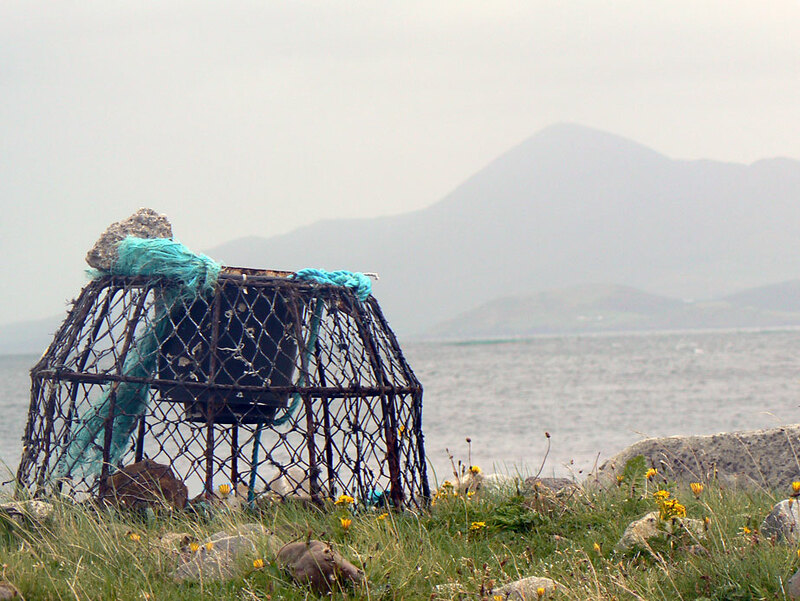 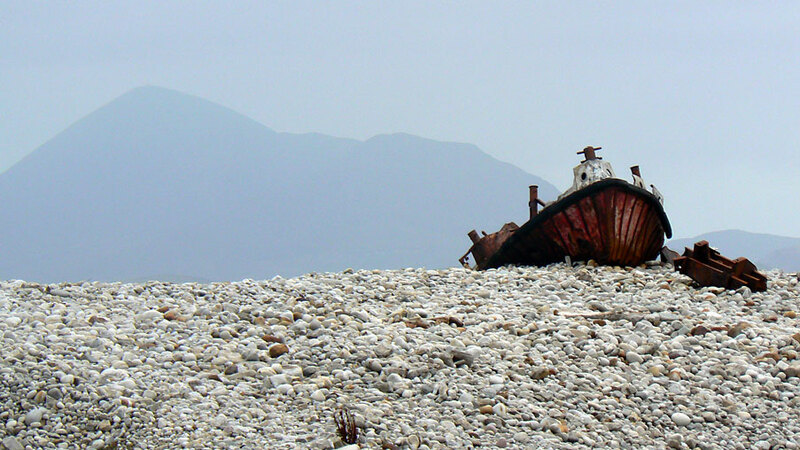 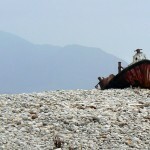 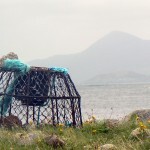 This entry was posted in Landscape and tagged Clare Island, Lobster Pot, Sheep, Wreck on February 4, 2010 by admin.